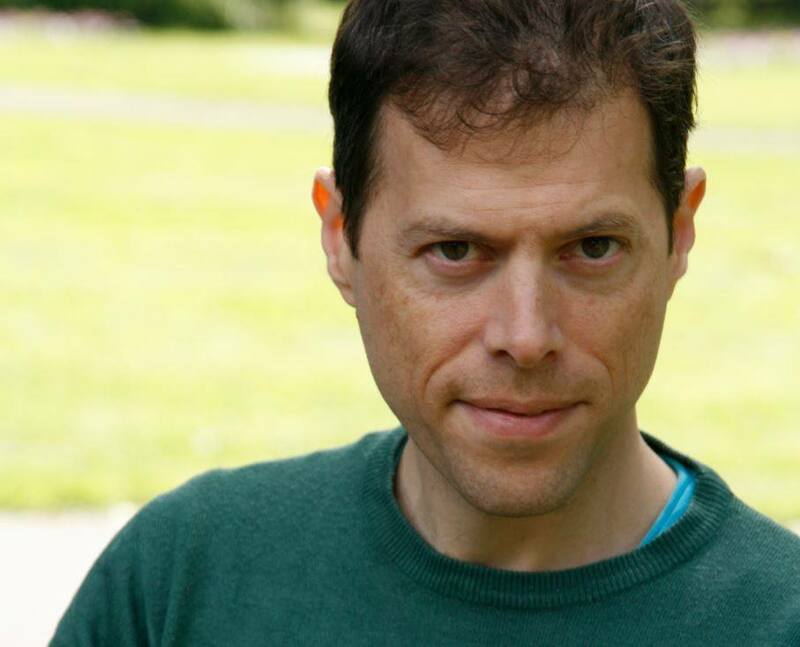 Self-Development and Healing with Gil Dekel, PhD. Fridays, 7.30pm-8.30pm. [click for more information]. There is a vast world of wonder inside you… Would you like to ‘visit’ it?… Come to our meditation sessions where we will connect with our inner-self to find our inner strength. People call it by many names: Peak Experience, Mindfulness, Visualisation or Meditation. But, what we call it does not matter. What matters is the experience and the healing it brings you – the tools to become a better, healthier and whole you. What to expect in a meditation session? Guided meditations are simple and safe practice to help you find inner peace, self-realisation and ‎clarity. In meditation we close our eyes and look inside… As a sense of ‘energy’ rises in the room, we follow the facilitator’s voice, directing us to find a magnificent world of wonder. Each week we will explore a different aspect of meditation. 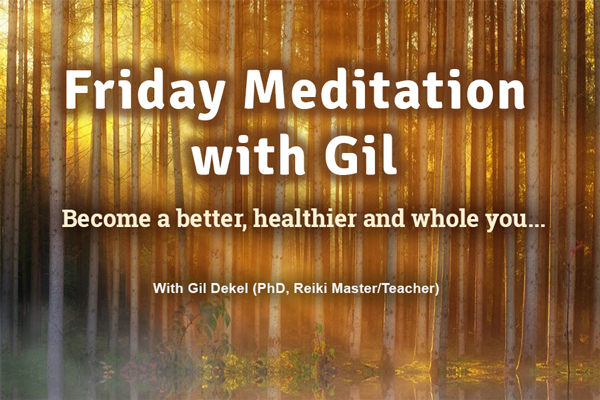 Gil Dekel, PhD, is Reiki Master and Teacher, leading groups in meditations for over 20 years. He obtained his PhD in Art, Design and Media from the University of Portsmouth, looking at processes of inspiration and creativity in art-making. Gil is also a visionary artist. ”I’d just like to say how impressed and grateful I am for your kind attention and useful, ‎interesting and numerous ways of healing… Thank you again for your ‎kindness and for lifting my spirits.‎” – AndyW. SO17 area, near the University. Full address of next session will be given once you book your place. 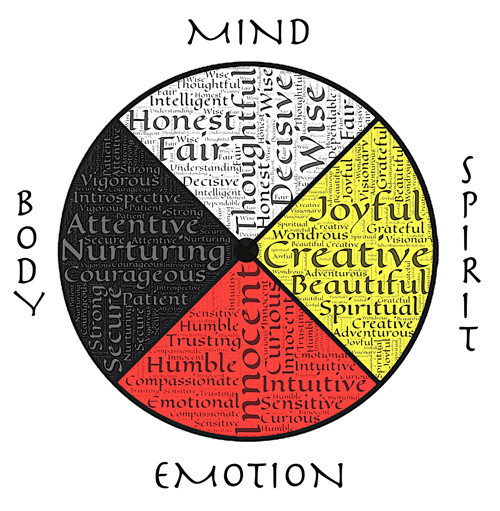 To heal any issue we need to treat the root cause of the problem, and not just the external ‎symptoms. You and I will uncover the cause of your discomfort, be it physical or spiritual – so that we ‎can deal with it, heal it, and move on in life. “Thank you for all that you channelled and gave so generously today. Thank you.” Naima M.
” I’d just like to say how impressed and grateful I am for your kind attention and useful, ‎interesting and numerous ways of healing a dreadful state of being. Thank you again for your ‎kindness and for lifting my spirits.‎” Andy W.
“It was the first time in my life that I truly felt understood and supported. Thank you!‎” Michaela A. “Dr. 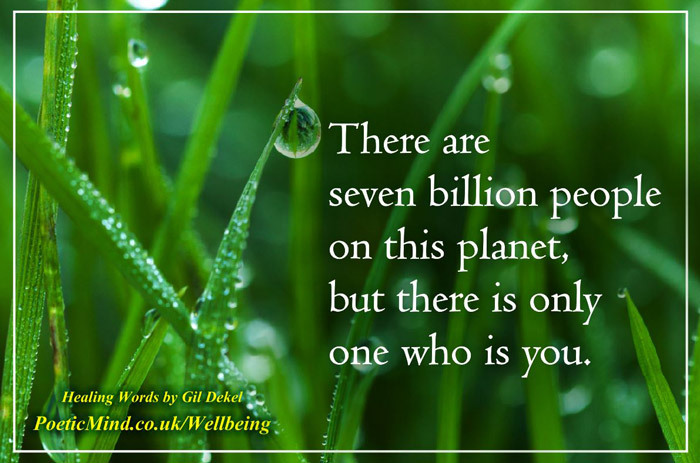 Gil Dekel provides an exciting stimulus for us to think about sharing our solutions, to ‎connect fully with one another, and add to the collective awareness.” Melanie C.
Living in different countries and absorbing different cultures, I have noted that at the core of ‎all healings and coaching is compassion. Compassion opens-up our perceptions so wide ‎that we can come to ‘see’ how life itself is breathing and healing… You and I can work ‎together so that you can find your powers, and the positive energies that surround you. Want to learn more? Contact me here, or buy a session (a session lasts around an hour and a half). 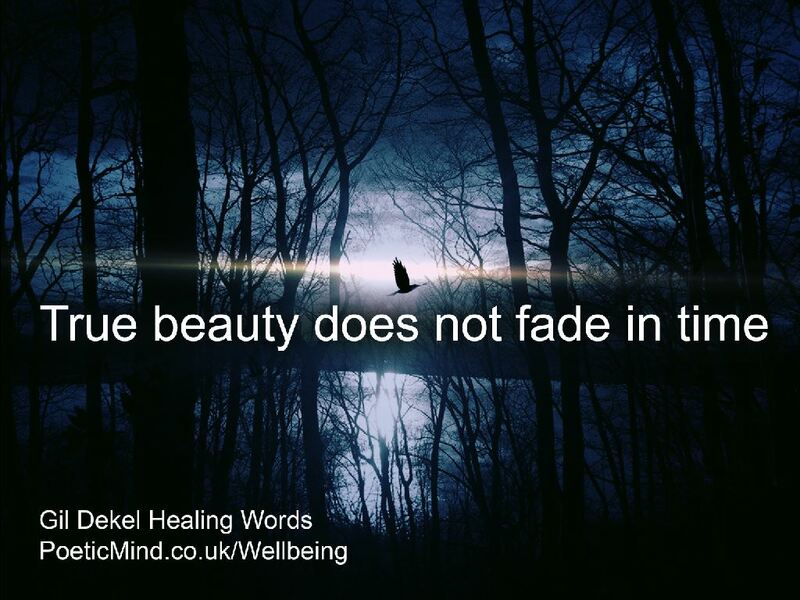 In my compassionate meditations sessions we ‎create imagery that ‘visualise’ tools to heal the issue, and progress in your life. We discuss the issue, learn to deal with it, and practise turning negativity or emotional blocks into opportunities for your growth. It is common to combine a few methods.‎ Want to learn more? Contact me here. I do not believe that I ‘heal’; rather I facilitate effective healing sessions to awaken your ‎powers and to release what you no longer need. Where can we meet, and what does it cost? We can work online; or meet-up in Southampton. Text © Gil Dekel. Illustrations and photos © Gil Dekel, Natalie Dekel, and John Hain/geralt/pixabay/unsplash. Last update 26 July 2018. First published March 2015‎. I just want to thank you for your blog. Very very insightful material particularly about Reiki. I had a reiki session done and it was more than I expected.